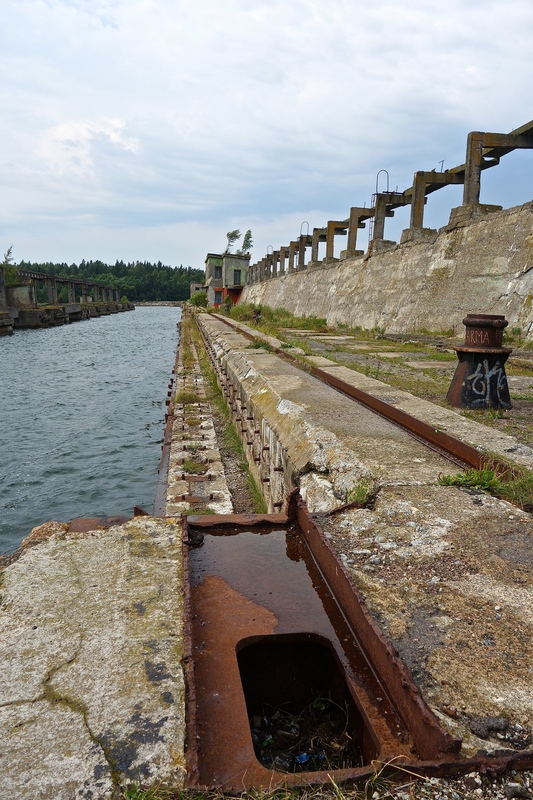 This abandoned submarine facility is the Hara Submarine Base and it is actually located inside of what is now Estonia’s Lahemaa National Park (although very few locals know of its existence). 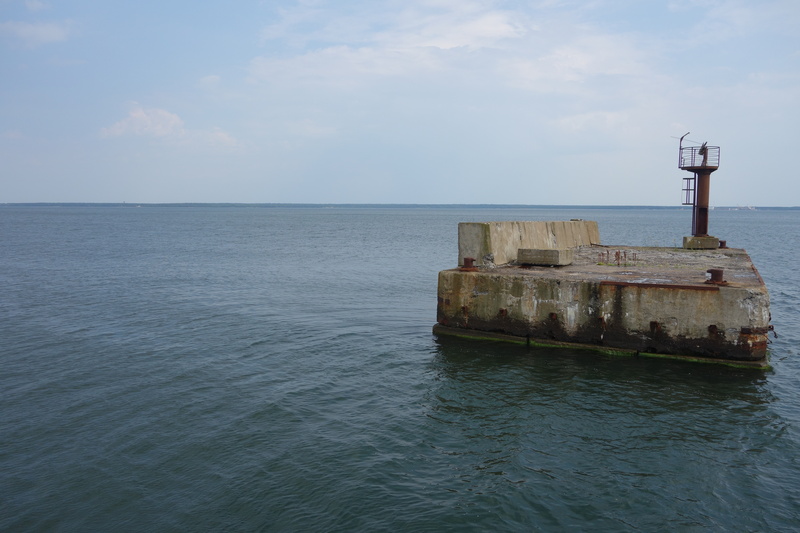 It served as a high-tech, top secret facility used for de-magnetizing submarines (Google it – it’s complicated). 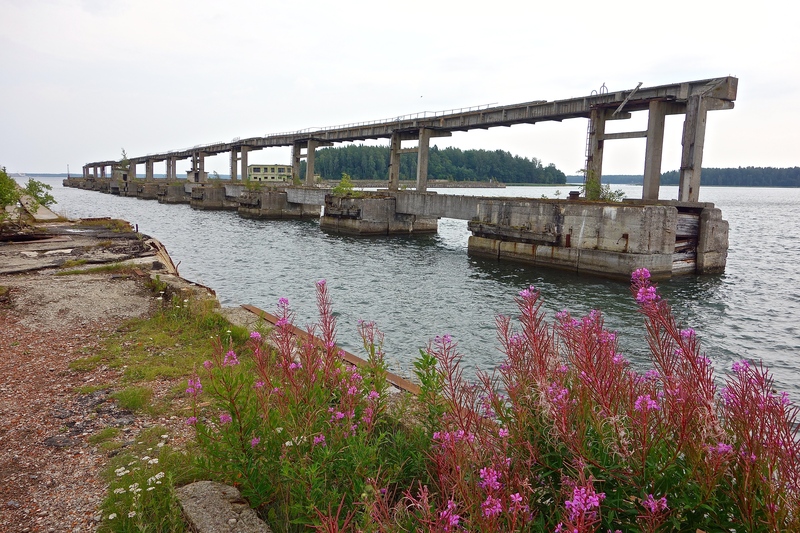 When it was in operation, several hundred military personnel were stationed there and the waters around Hara were covered in sensors and other advanced electronics. 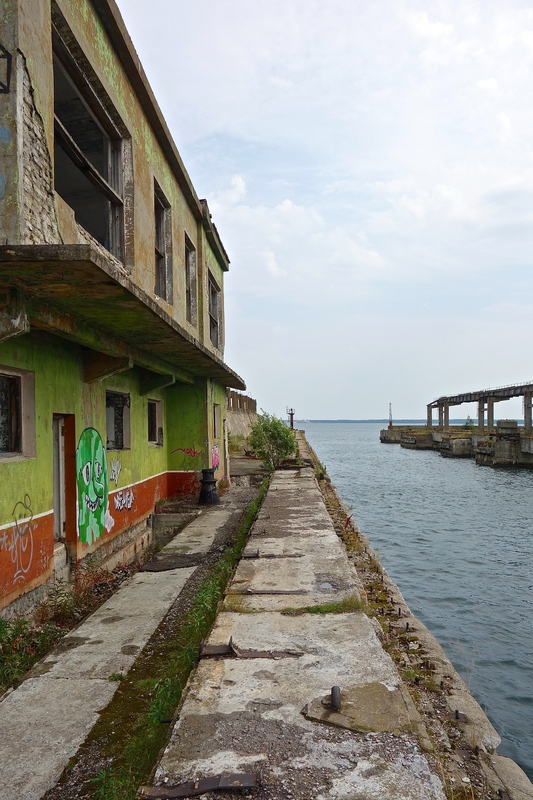 However, the submarine base was abruptly abandoned in 1991 when the Soviet Union collapsed. 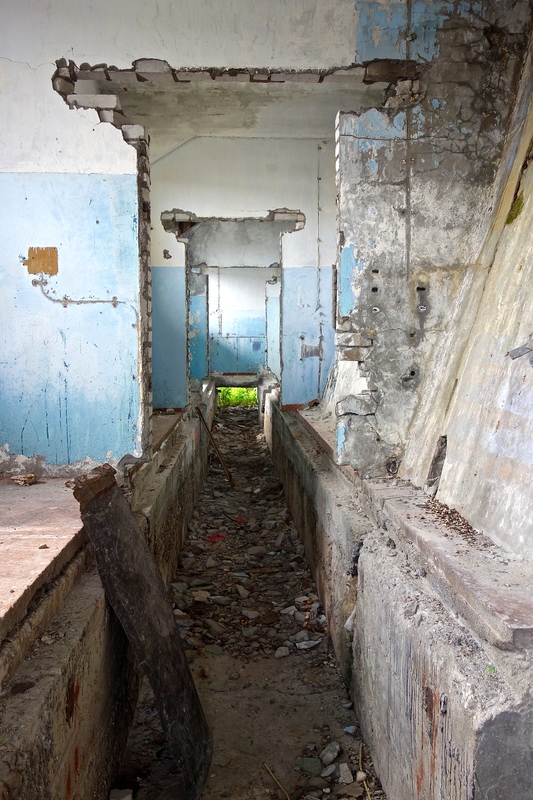 The departing Russian soldiers stripped what items of value they could, but literally walked away from everything else. 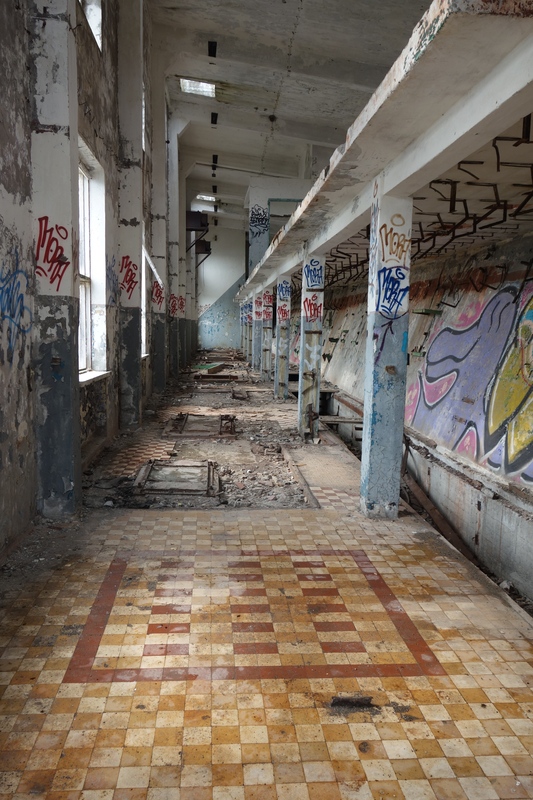 Hara is interesting from a historical perspective as a crumbling Cold War relic and a symbol of the Russian occupation of Estonia, but is also visually interesting for its stark, barren appearance and because few individuals have seen what a submarine base looks like. 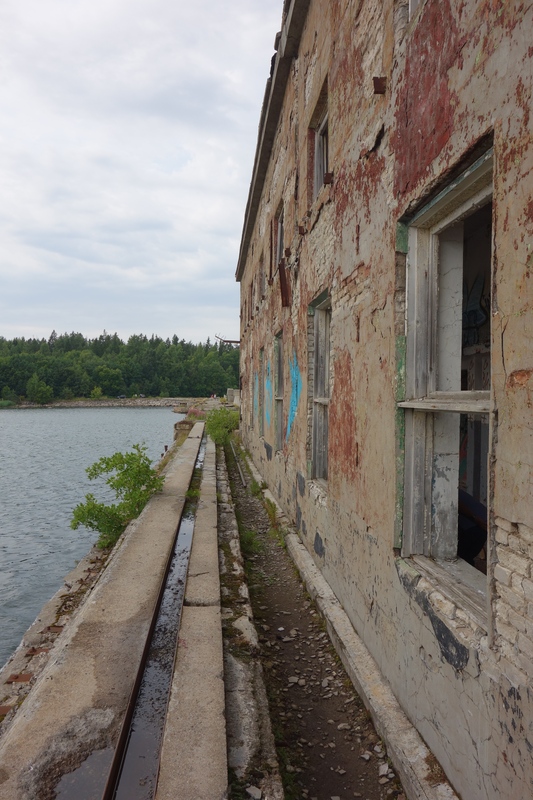 A Google search shows the base on a few urban exploration websites and Atlas Obscura has a small entry on it, but no mainstream publications have pinged onto it yet (sorry, that was a terrible pun). 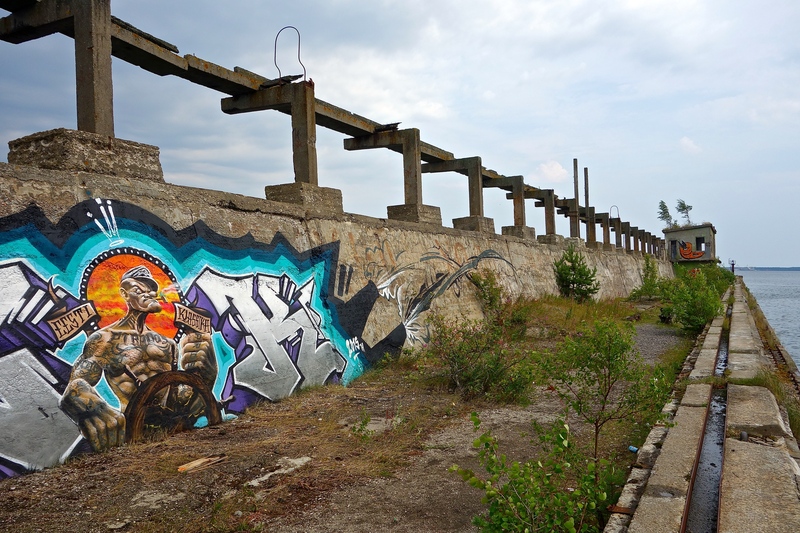 Tags: Abandoned Soviet Base, Eleonora Giuliani, Estonia, Hara Submarine Base, Lahemaa National Park, Soviet Submarine Base, Urban Exploration. Bookmark the permalink. Thanks for writing about this place. 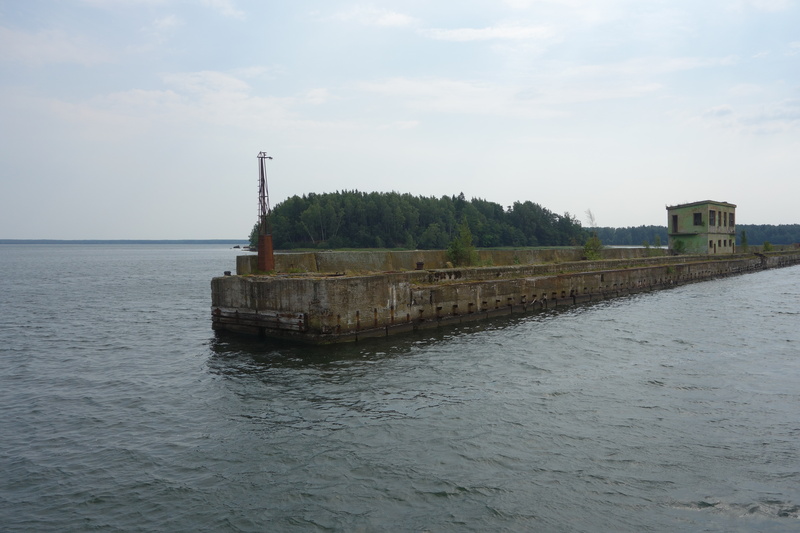 I recently started working as a guide in Estonia and many people have never heard of this place. I will soon go to check it out!